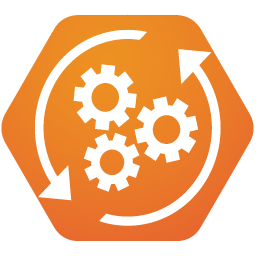 Lithnet AutoSync is a windows service that runs along side of the FIM/MIM Synchronization service, and automatically executes management agent run profiles. The Lithnet FIM/MIM Synchronization Service PowerShell Module provides cmdlets that allow interactions with the FIM/MIM Synchronization engine that goes beyond what is exposed via the supported WMI provider. Lithnet Universal MA Rules Extension (UMARE) is a codeless data transform engine for Microsoft Forefront Identity Manager 2010 R2 and Microsoft Identity Manager. UMARE provides a means for transforming attributes in and out of the metaverse without the need to write custom code.